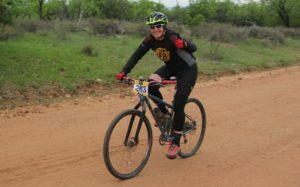 Nice work under pretty appalling conditions, Hoss (3 days 1 hr), Sheila TB (3 days 17 hrs) and Sheila Reiter (3 days 19 hrs)! 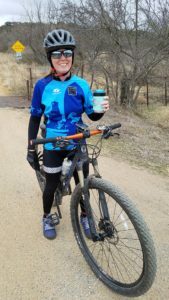 This entry was posted in News on March 4, 2019 by Tony. 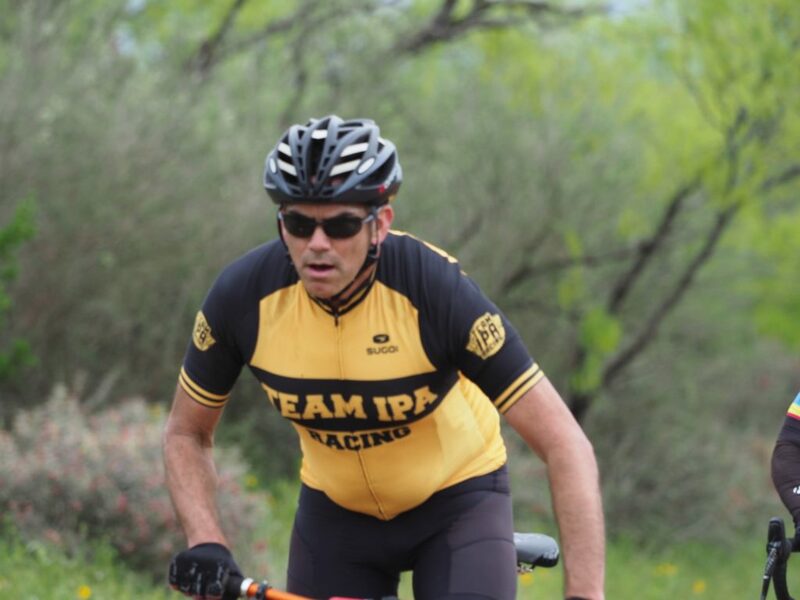 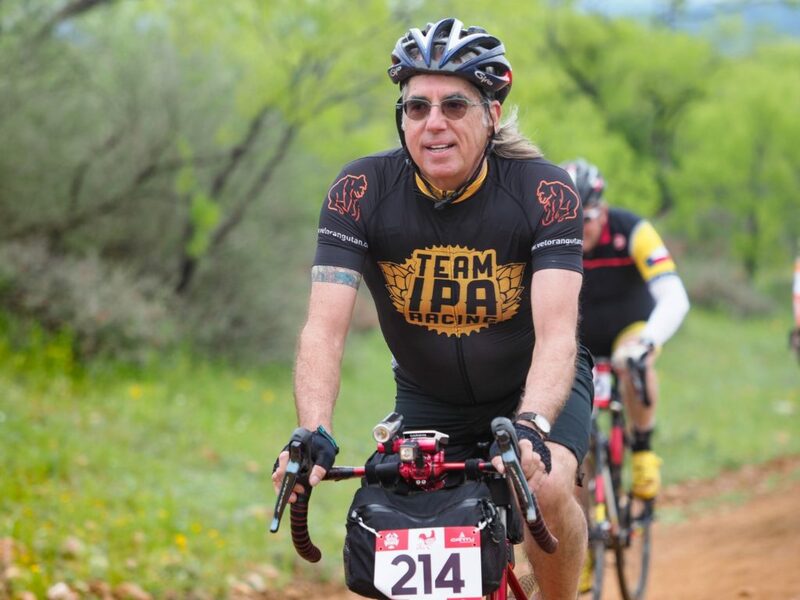 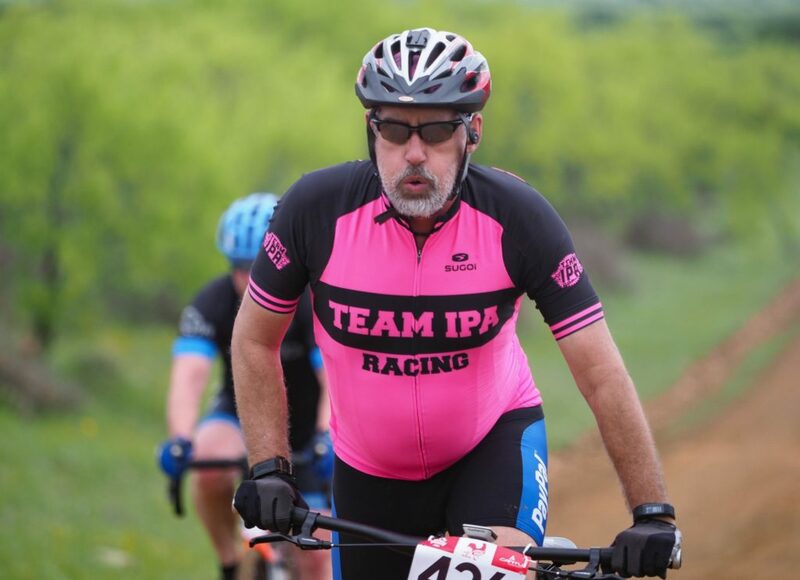 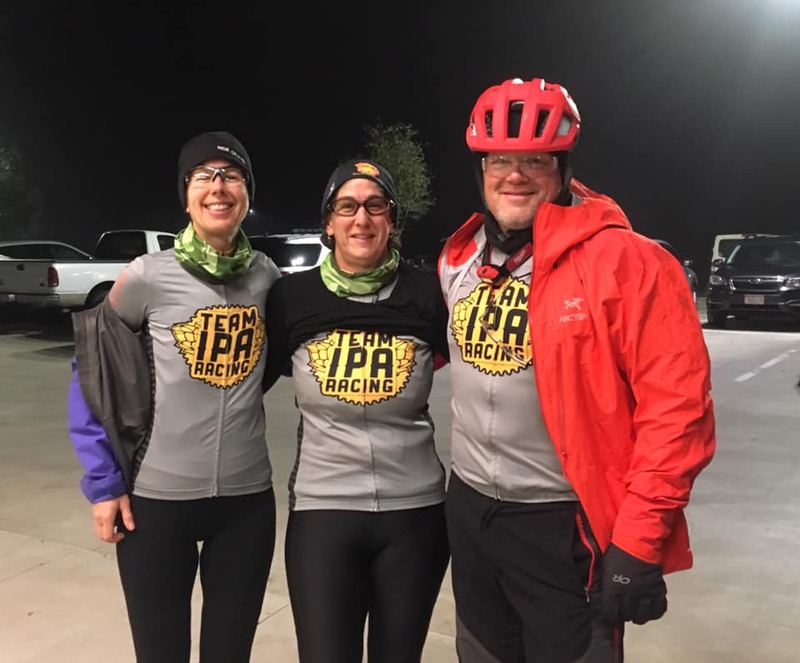 Good luck to our Team IPA racers on the GranGravel 500 this year. 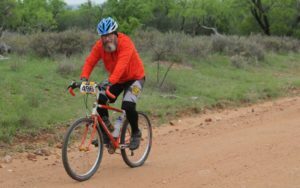 Keep it up, Hoss and the Sheilas! 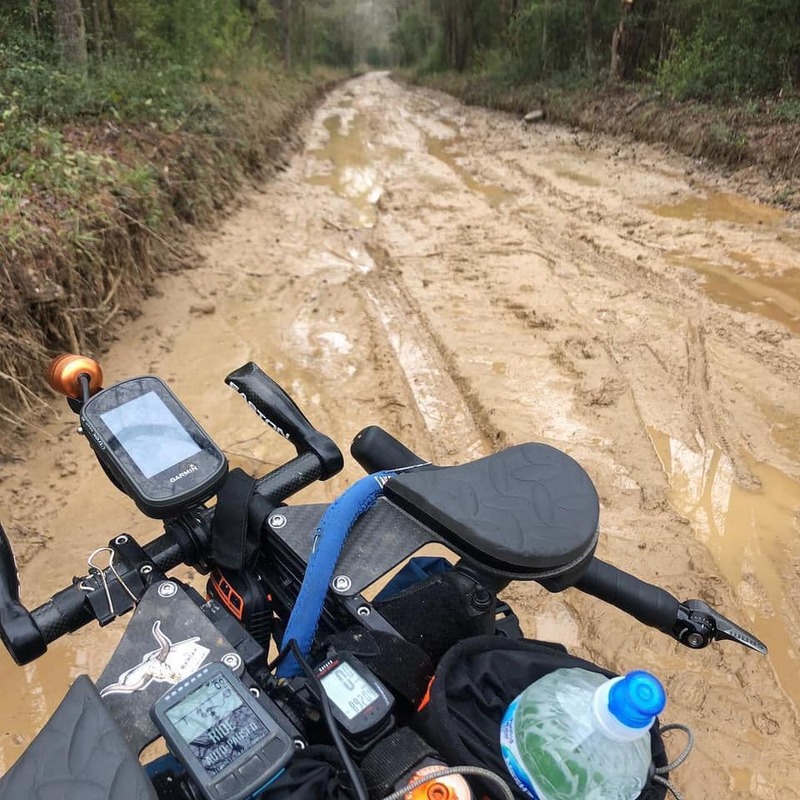 This entry was posted in News on March 1, 2019 by Tony. 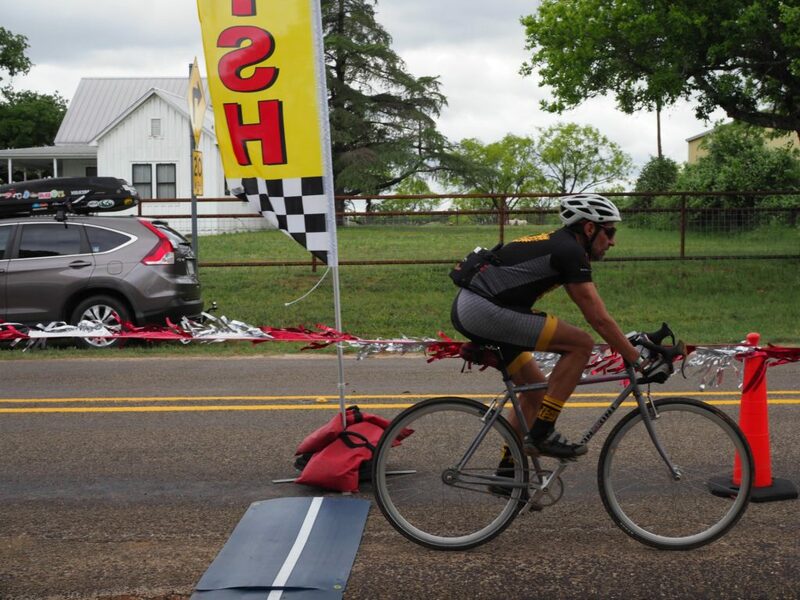 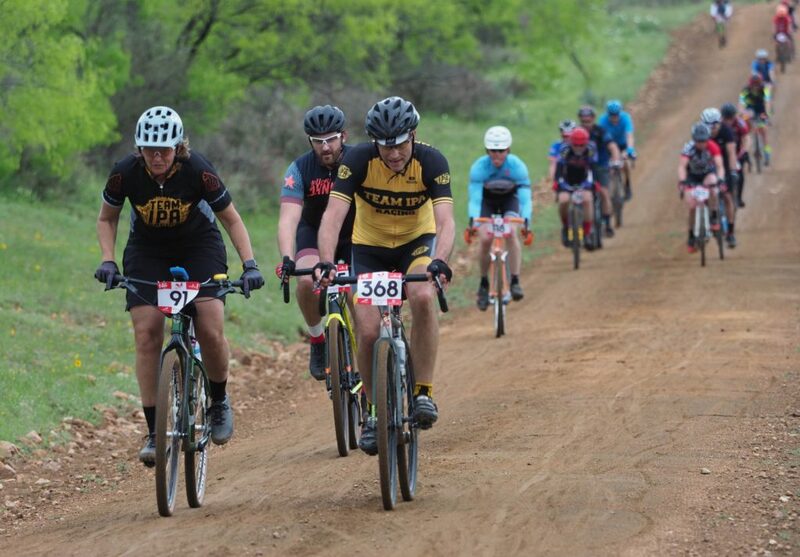 Two of the team took a road trip to Emporia, Kansas, to participate in the inaugural La Grind two day stage race. 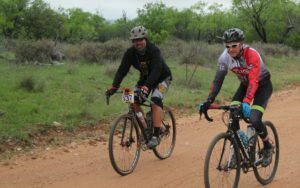 It was hilly, windy, dusty and hot – everything you’d want a gravel event to be! 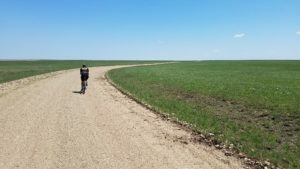 There’s a lot of empty out there! 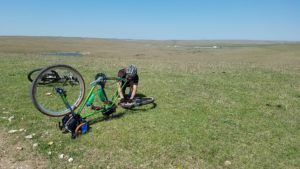 The best-stocked hydration stop we’d ever seen – down to someone holding your bike while a second person fills your bottles, and a third person hands you ice cold pickle juice! 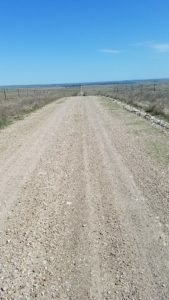 The road goes on … forever? 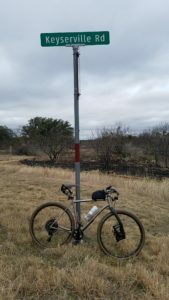 Adding a tube in the middle of nowhere – that flint gravel is sharp. 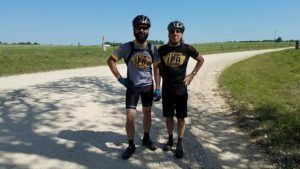 This entry was posted in News on May 18, 2018 by Tony. 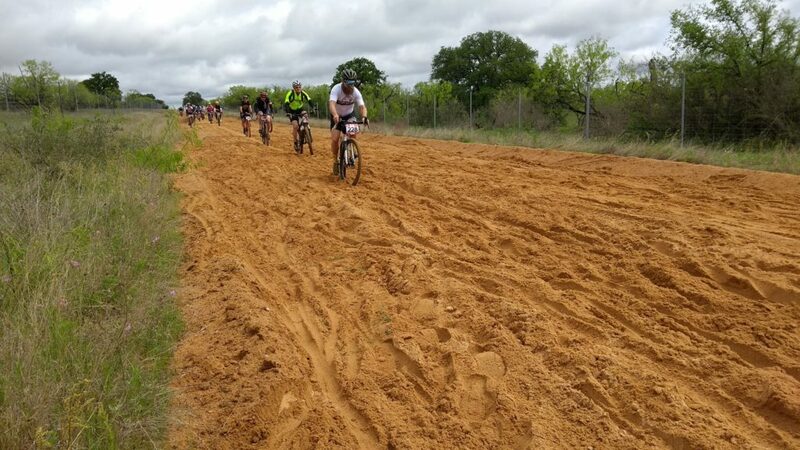 Another fine gravel grinder put on by the folks at Capital City Racing. 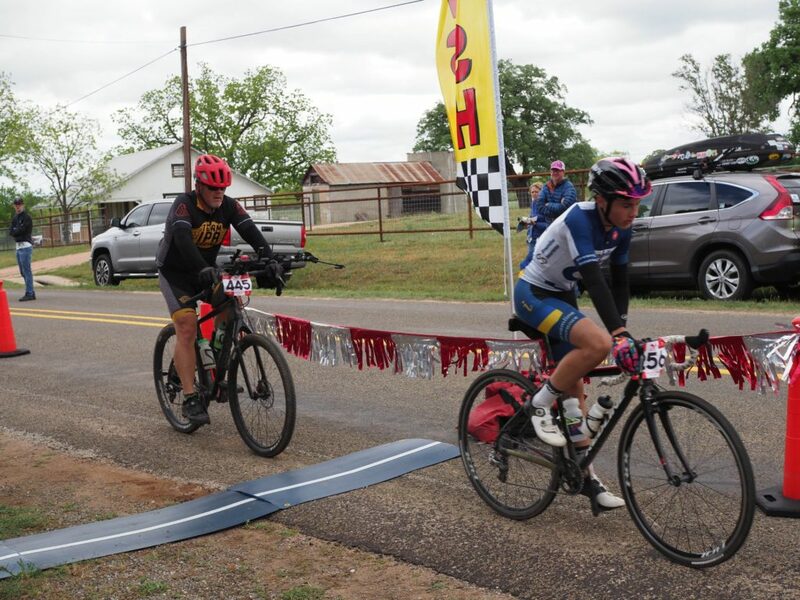 Jani and John managed the full 66 miles, while Gary and Tony cut the course to put in 45 miles on this hot day. 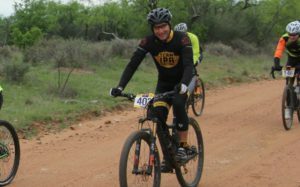 This entry was posted in News on April 30, 2018 by Tony. 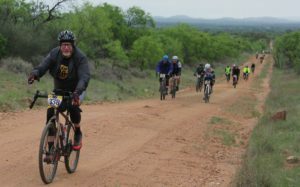 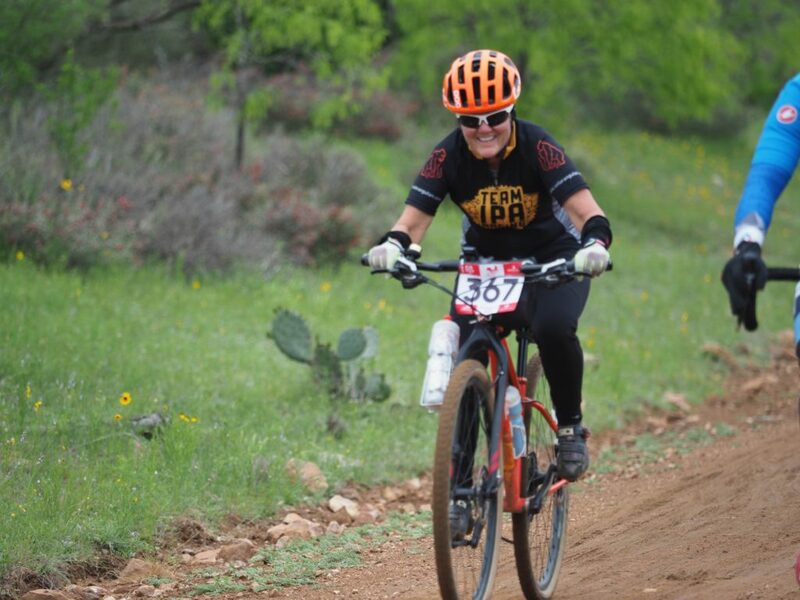 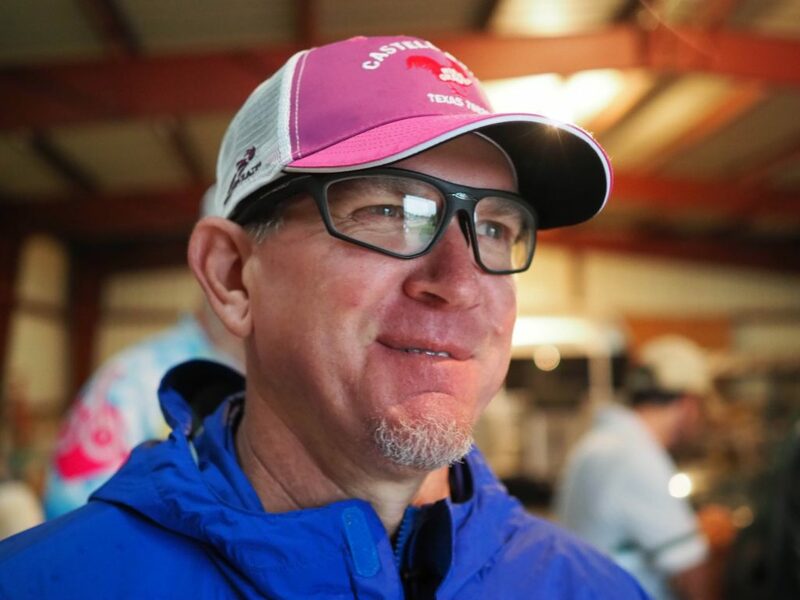 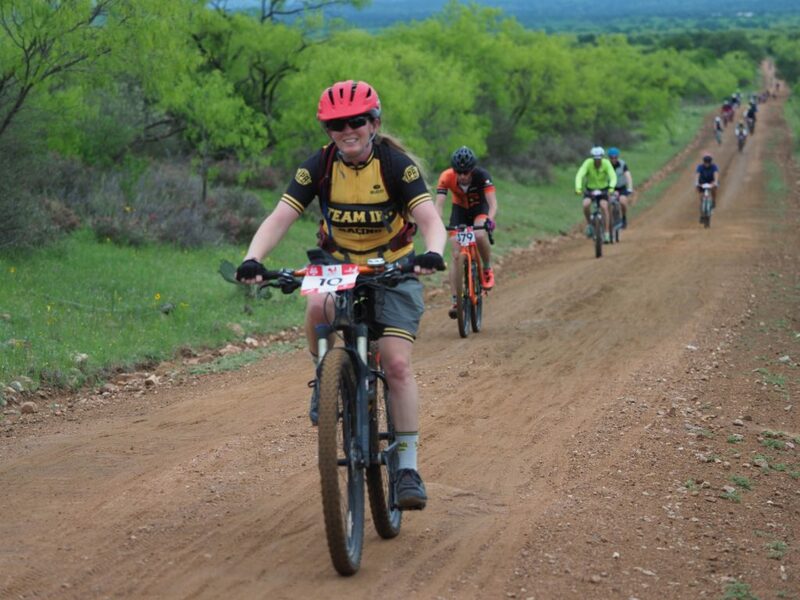 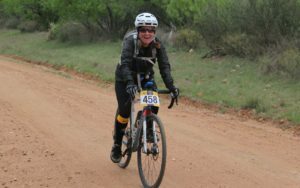 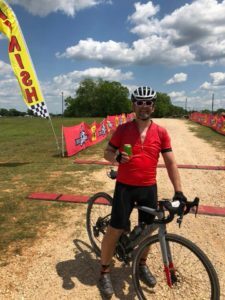 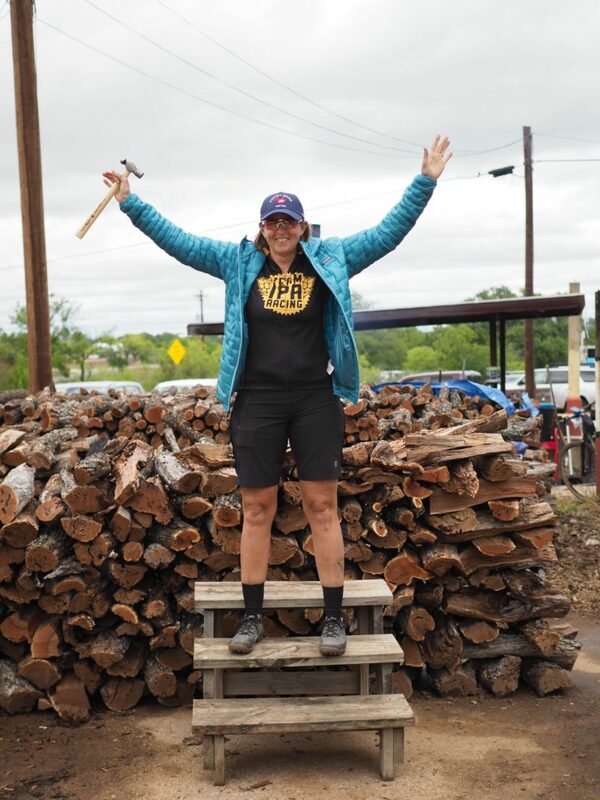 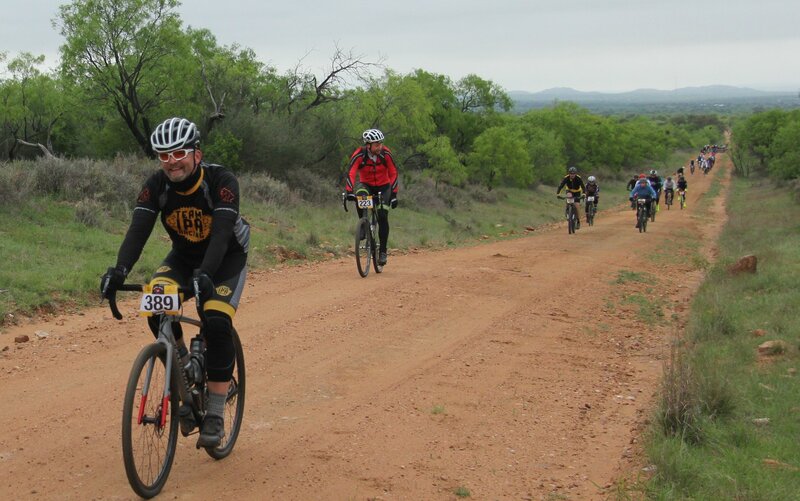 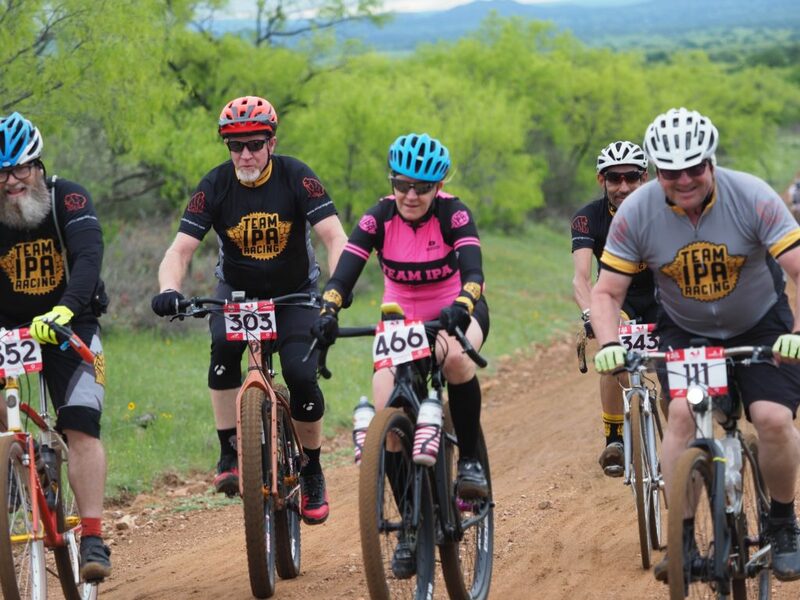 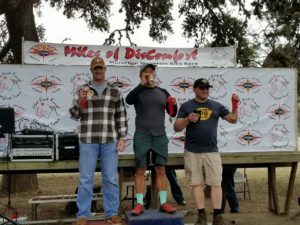 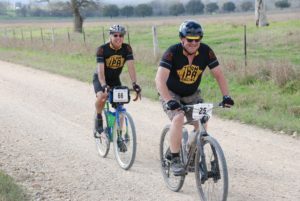 475 riders registered for this legendary event, one of the longest-running Central Texas gravel grinders, and also the team’s Fifth birthday. 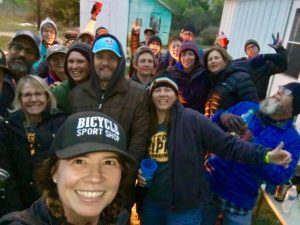 Many bailed after the first loop due to temperatures just above freezing, but a good time was had by (mostly) everyone. 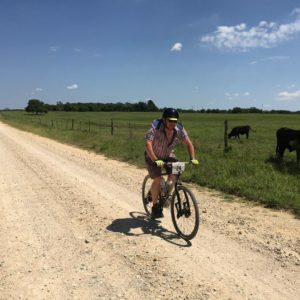 This entry was posted in News on April 28, 2018 by Tony. 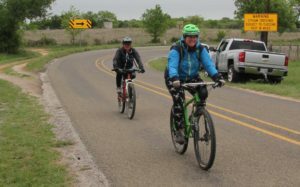 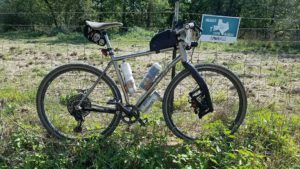 Gravel season is well under way in Central Texas, and a handful of us made an early start to get down to Leesville, Texas. 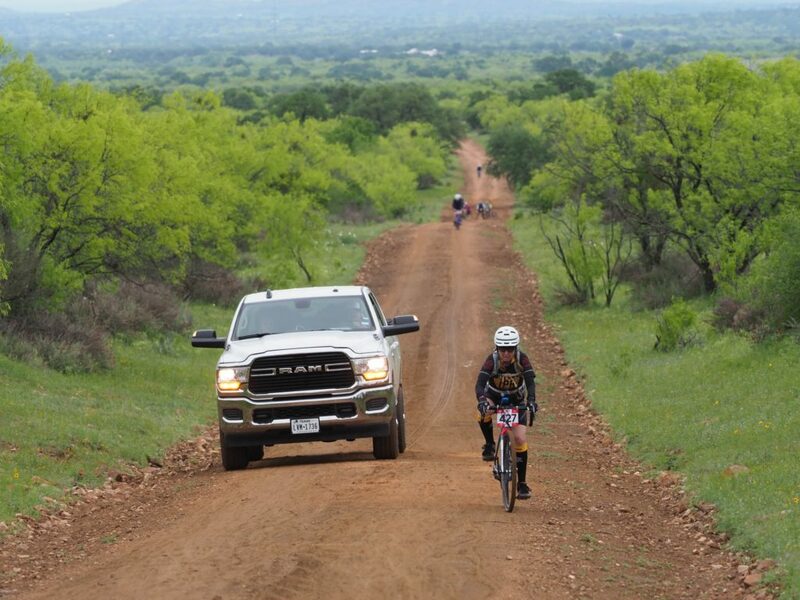 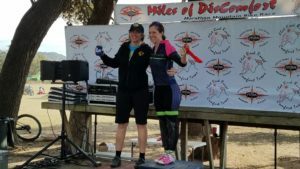 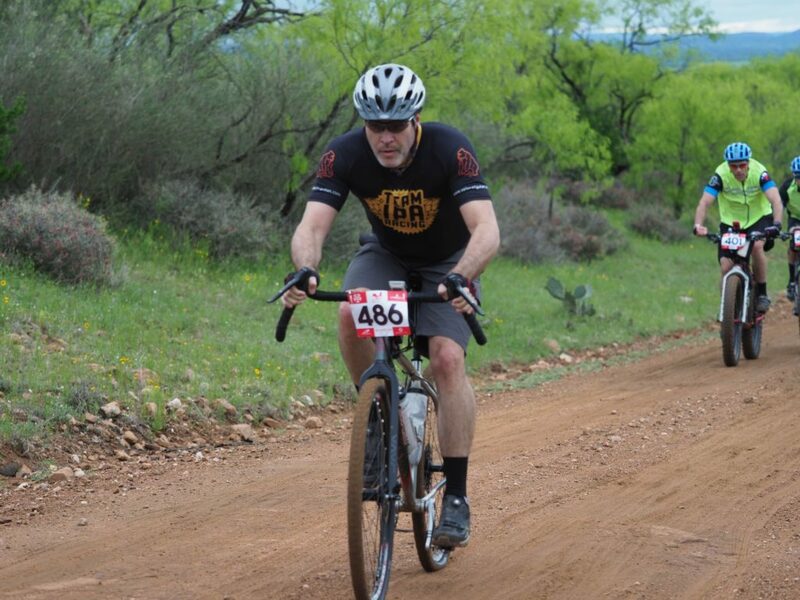 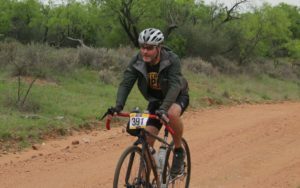 The first 33 mile lap was fun, but it really got hot out there – over 90 F bouncing off the caliche! 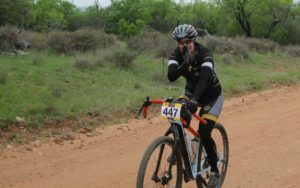 Jani went on to do the second 33 mile lap, and reported back that it was brutal. 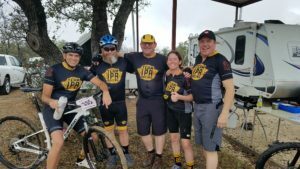 John and I met Mike and Deb under the beer tent, and enjoyed a couple of cold ones. 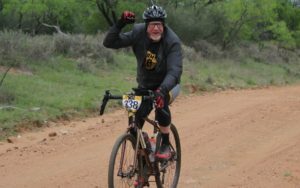 This entry was posted in News on March 13, 2018 by Tony. 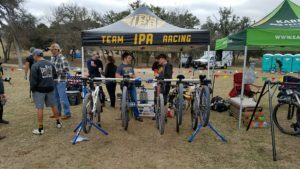 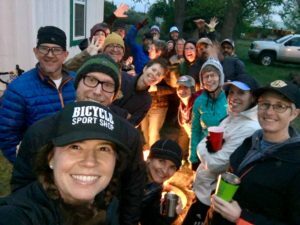 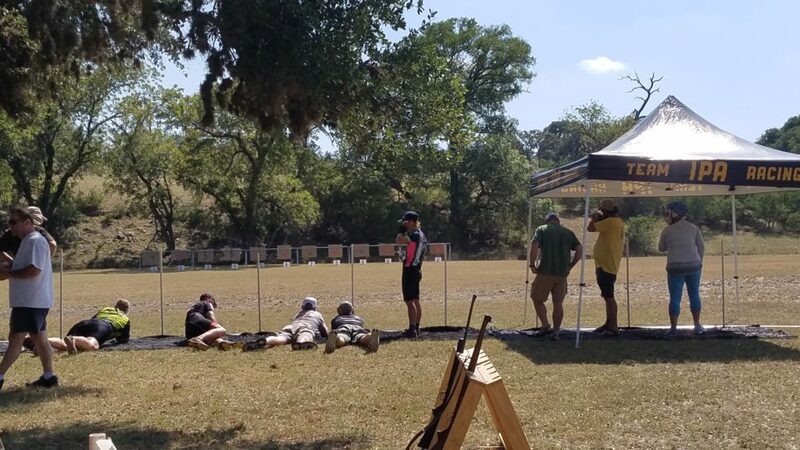 TIPAR racers from Austin and San Angelo joined up for a solid weekend of racing and merry-making. 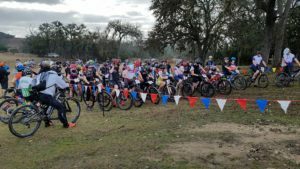 Two podium positions, and congrats to Lucie for taking the #2 spot in the State Champs! 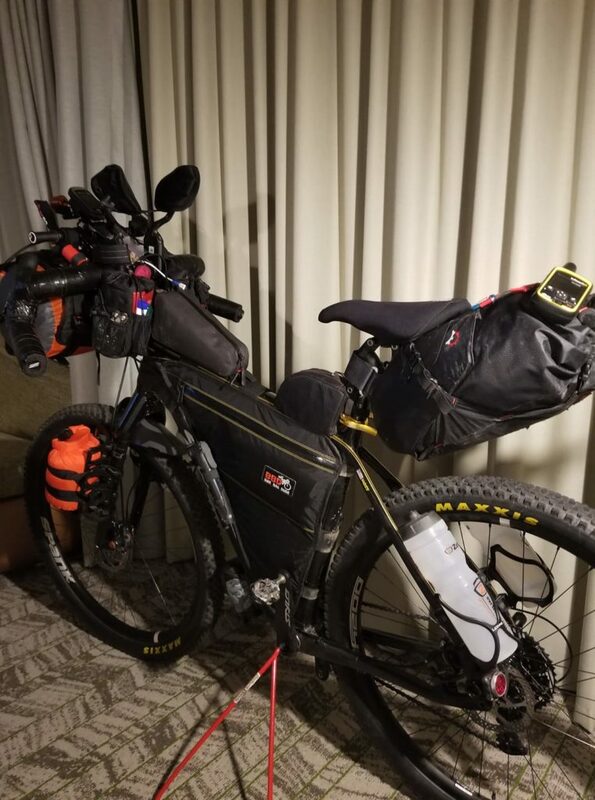 This entry was posted in News on February 1, 2018 by Tony. 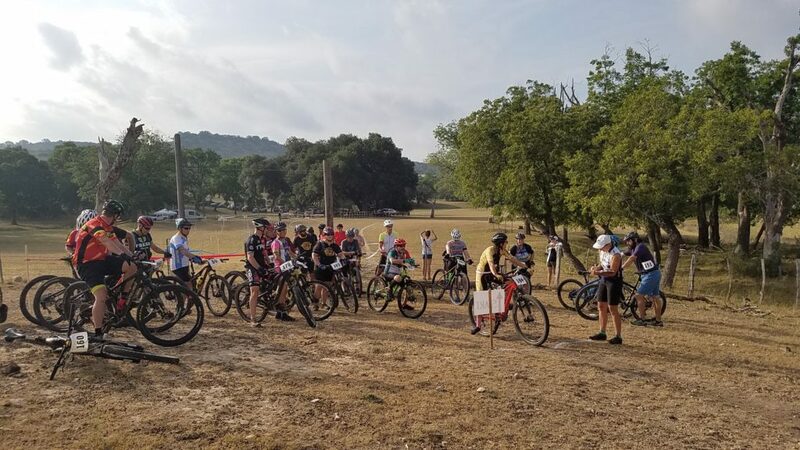 The organizers of the Castell Grind have set up an Individual Time Trial along the sandy Keyserville Rd portion of the Castell Grind 50km and 100km routes. 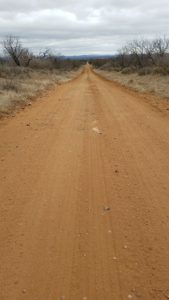 Three of us stopped off on the way to Comfort to give it a shot. 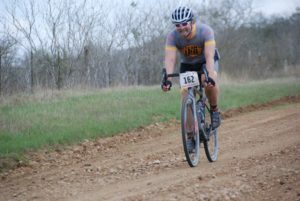 Dry conditions, loose sand, and a decent headwind made it challenging but still a lot of fun. 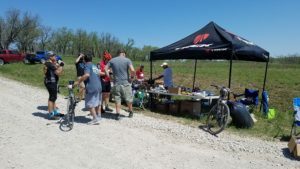 As always, the post-ride burgers at the General Store were excellent!